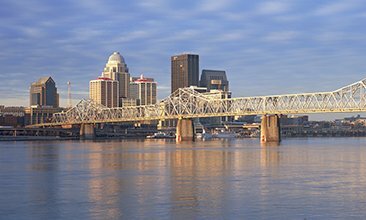 Before breaking ground on a new project, it’s important to know what buried utilities are hiding underground. Services such as One-Call are a great starting point at identifying a utility’s location, but they are not foolproof. 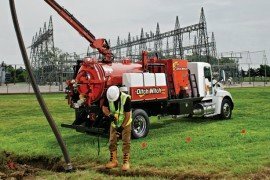 Vacuum excavators, on the other hand, can be essential to your fleet, helping to expose utilities so you don’t cause serious and costly damage. Vacuum excavation technology has been around in some shape or form since the 1950s. Vacuum hoses are often seen around work areas suctioning the earth to expose a utility in a fast, safe and surgical manner. Operators can safely identify and positively locate a utility — avoiding the potential of damaging it during a dig. 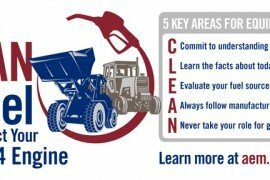 Vacuum excavator manufacturers provide their histories, summaries and specs for their product lines. 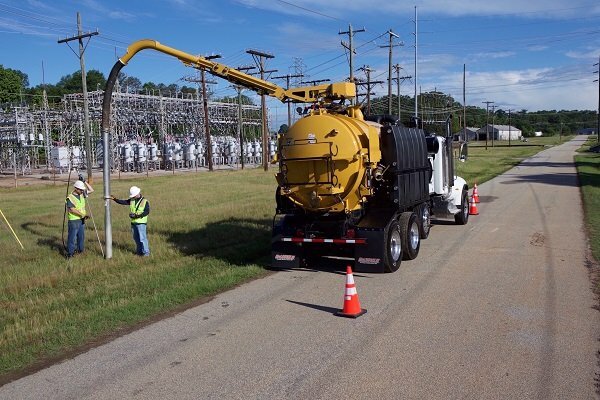 Take a look at these machines and consider the benefits they offer when keeping crews safe on the job and utilities in working order. 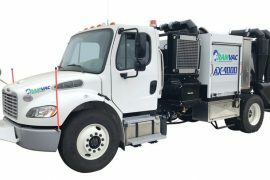 The newest member of the Federal Signal Environmental Solutions Group, Westech Vac Systems Ltd., designs and builds rugged, reliable vacuum truck systems for municipality, oil and gas, utility and industrial cleaning applications. In business for nearly 30 years, Westech is considered one of the largest mobile vacuum tank manufacturers in Canada. Supported by an experienced and knowledgeable team of engineering, sales and service professionals, Westech’s products are designed for extreme environmental conditions. The company’s products are backed by strong service and support, as well as application expertise throughout their life. Westech’s Hydrovac Code (TC407) excavation truck is specified with a TC407 rating (hazardous goods transport capable). The truck allows quick access to buried water mains and natural gas and petroleum pipelines, cutting through hardened scale and frozen ground with reduced risk of damage. 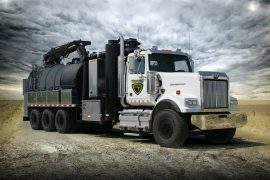 The Westech Hydrovac can handle unpredictable off-road applications and unknown hazardous materials, in every type of weather, from the freezing cold of winter or the heat and humidity of summer — 95 F to -40 F below. 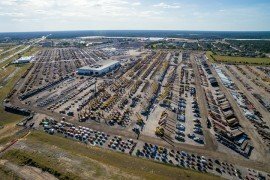 Each unit features quick and easy setup so work can begin immediately, maximizing efficiency and productivity. 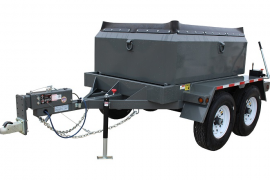 The Hydrovac also features heated rear door valves, a heated hose reel cabinet and glycol and air purge winterization systems.